The best way to explain it is to do it. Well, I never heard it before, but it sounds uncommon nonsense. I can't explain myself, I'm afraid, because I'm not myself, you see. But it's no use going back to yesterday, because I was a different person then. If everybody minded their own business ... the world would go round a deal faster than it does. "When I use a word" Humpty Dumpty said in rather a scornful tone, "it means just what I choose it to mean - neither more nor less." 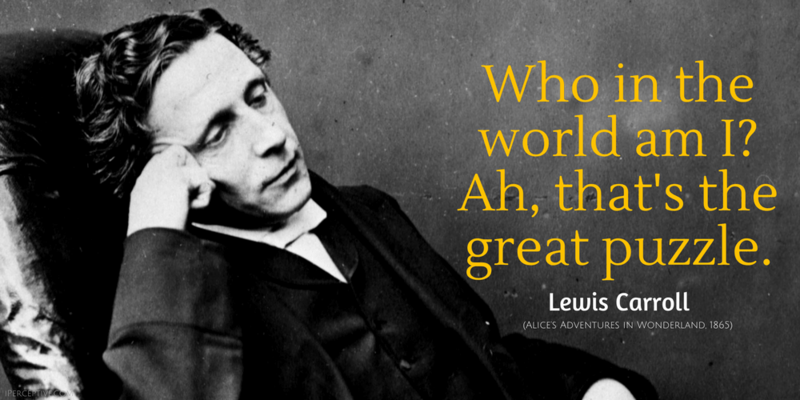 "But I don't want to go among mad people," said Alice. "Oh, you can't help that," said the cat. "We're all mad here. I'm mad. You're Mad"
Fading, with the Night, the memory of a dead love, and the withered leaves of a blighted hope, and the sickly repinings and moody regrets that numb the best energies of the soul: and rising, broadening, rolling upward like a living flood, the manly resolve, and the dauntless will, and the heavenward gaze of faith - the substance of things hoped for, the evidence of things not seen! 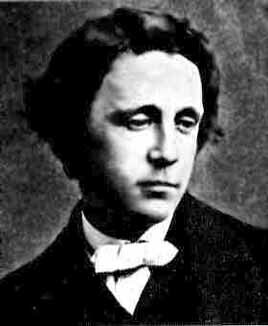 Charles Lutwidge Dodgson, also known as Lewis Carroll was an English author and mathematician. 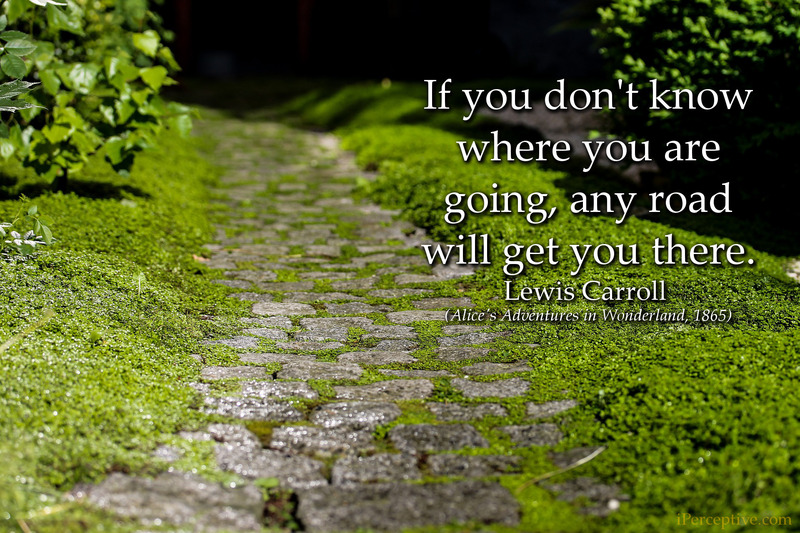 He is best known for his world-wide famous book "Alice's Adventures in Wonderland"